babies, the need for a practical, confidence-building guide is greater than ever. 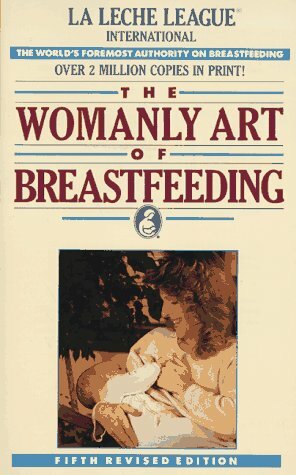 In addition to being an authoritative text on breastfeeding, this guide offers advice on planning and caring for infants. 80 black-and-white photos.Line draw ings throughout.